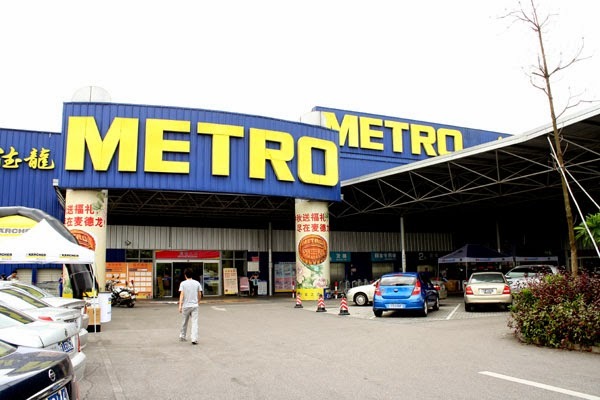 This article was originally published on September 19, 2011, in the Shenzhen Daily. 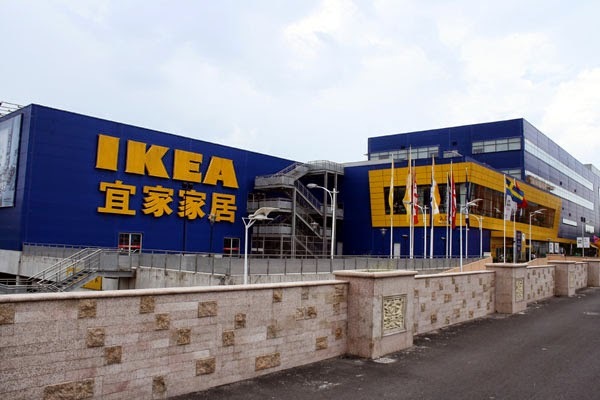 IKEA at Nanshan's "European City"
How would you like to visit "Europe" without leaving Shenzhen? "But," you say, "I've been to Window of the World, and OCT East." 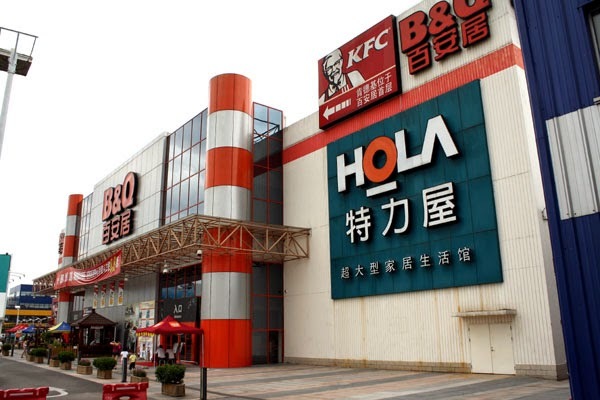 That's not the "Europe" I'm talking about; I mean the huge "European City" (欧洲城, Ouzhou Cheng) shopping center in Nanshan. Several European countries are represented, as well as stores with furniture, electronics, and home decorating items from China. 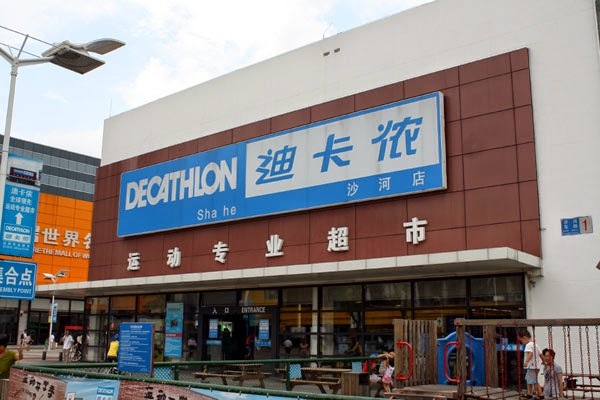 The next store, moving north, is the French Decathlon sporting goods chain. In the same building is Nature Living and Sundan, more home goods including electronics. Next to that is a building with the Heung Kong/Kinhom Furniture store, a major homegrown Shenzhen-based company. So there it is: Sweden, France, Great Britain and Germany, as well as mainland and Taiwan companies. Take Bus B681 from Window of the World Bus Terminal directly into the European City parking lot.